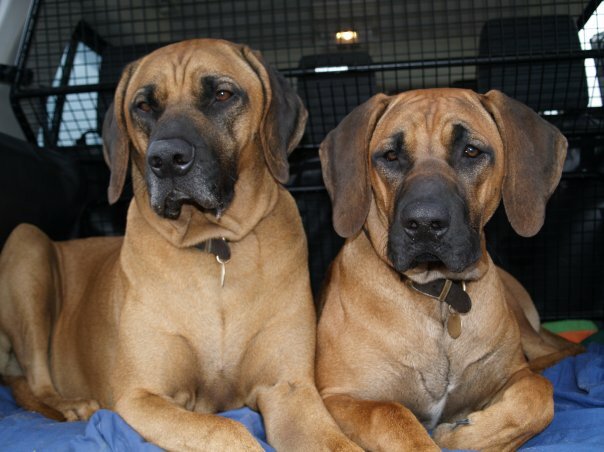 If you carry your dog in your car without a seatbelt on or in the boot of a vehicle, you could be breaking the law. 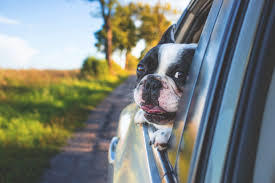 There are few things is life more likely to make you smile than seeing a dog’s ears blowing in the wind out of a car window. But drivers that allow dogs to stick their heads out the window could be breaking the law. Or worse still, may be invalidating their car insurance. Carrying an unrestrained animal in a vehicle is against the law and could cost a driver their licence. Rule 57 of the Highway Code states: “When in a vehicle make sure dogs or other animals are suitably restrained so they cannot distract you while you are driving or injure you, or themselves, if you stop quickly. A seat belt harness, pet carrier, dog cage or dog guard are ways of restraining animals in cars. Breaking the Highway Code does not carry a direct penalty, motorists could still be pulled over for driving without due care and attention. The maximum penalty for this is a maximum fine of £2,500 and nine penalty points and could see you need to take another test. Many of the rules in the Highway Code are legal requirements, and to disobey these rules is to commit a criminal offence. The result could be a fine, penalty points on your licence, disqualification from driving and ultimately a custodial prison sentence. Even where a rule in the Highway Code does not constitute a specific offence the Code may be used in evidence in any court proceedings under the Traffic Acts to establish liability.